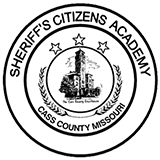 An area homeowner called the Cass County Sheriff's Office around 10:20 a.m. Thursday morning after he discovered someone burglarizing his residence in the 10000 block of E. 267th near Freeman, MO. 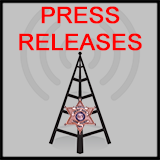 The homeowner provided a description of the suspects and vehicle to dispatchers and followed the vehicle until deputies arrived in the area. Deputies located the suspect vehicle, a white van and attempted to stop it when the suspect fled west on 2 Highway. The pursuit lasted for more than 20 minutes on numerous county roads before entering Miami County Kansas. 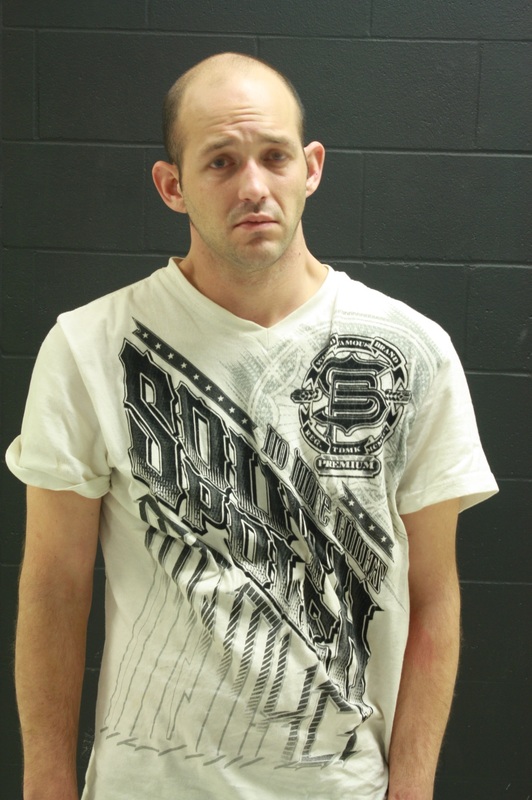 Miami County and Johnson County Kansas agencies attempted to use stop sticks to disable the vehicle however the suspect was able to evade those efforts. The pursuit reentered Missouri on 150 Highway in south Kansas City before going north on I-49 through Grandview and into Kansas City Missouri. The incident ended just after 11:00 a.m. when the suspect vehicle broke down in the area of 435 and 87th Street. Four suspects were taken into custody. The driver was transported to an area hospital because of injuries he was sustained while jumping over the concrete highway divider. 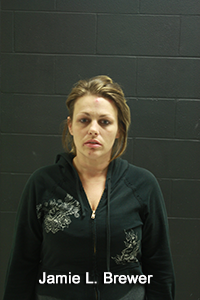 The suspects are in custody at the Cass County Jail awaiting charges. One patrol car suffered minor damage when the suspect driver jumped from the van and the disabled van rolled into a patrol car. 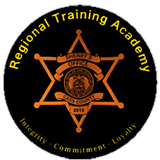 No law enforcement officers were injured. 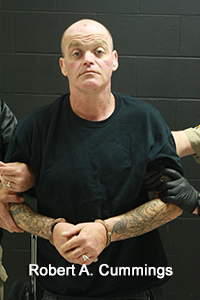 Robert A. Cummings, 44, of Kansas City, MO was charged with Accessory Burglary 1st Degree, Accessory Theft and Resist Arrest by Fleeing. He is being held on a $50,000 bond. 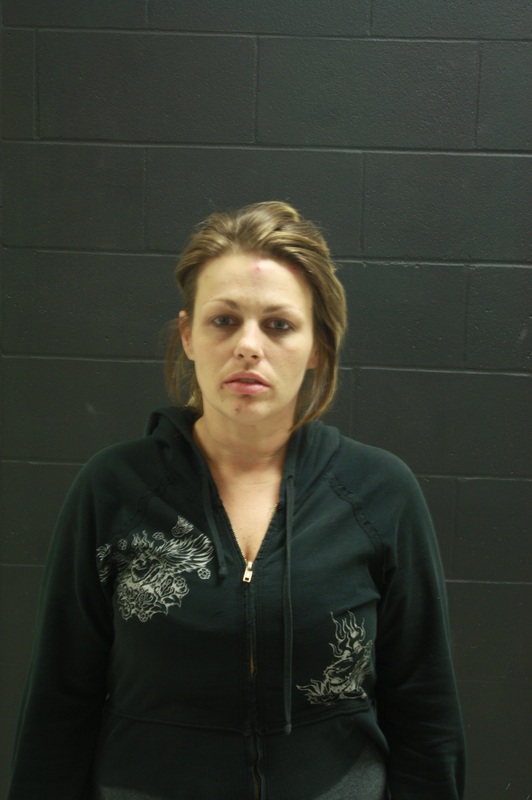 Jamie L. Brewer, 33, Kansas City, MO was charged with Accessory Burglary 1st Degree, Accessory Theft, bond $35,000. 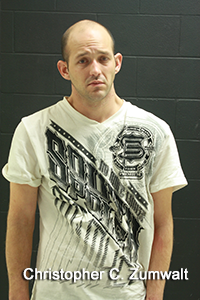 Christopher C. Zumwalt, 27, Raytown, MO was charged with Accessory Burglary 1st Degree, Accessory Theft, bond $35,000. 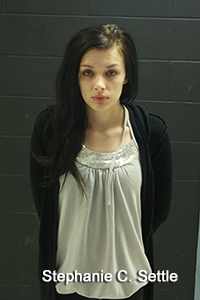 Stephanie C. Settle, 24, Grandview, MO was charged with Accessory Burglary 1st Degree, Accessory Theft, bond $35,000.